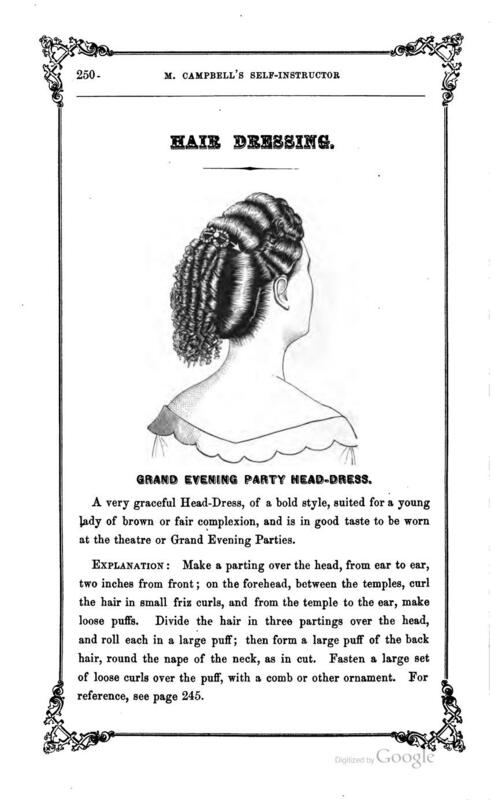 While researching hairwork for our upcoming design launch I came across a guide book featuring all sorts of intricate hair styles using the same weaving techniques used in the popular hairwork mourning jewelry of the era. 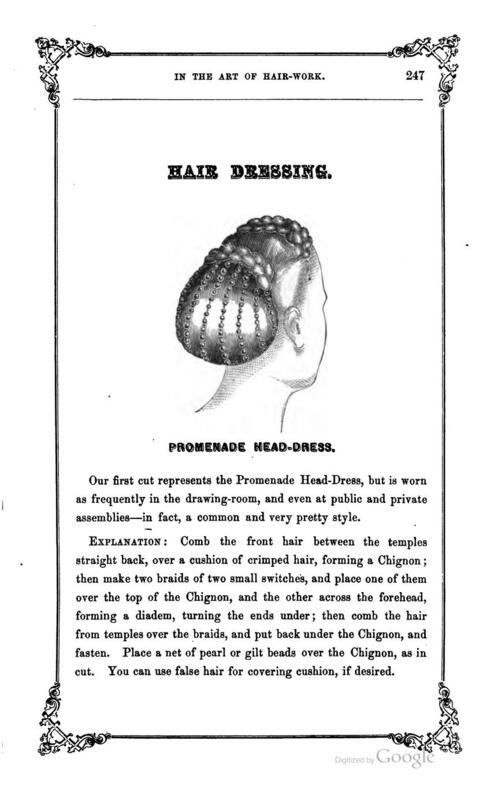 Unlike the mourning pieces, these were done for aesthetics in the same way we wear extensions or hair pieces now. These hair pieces were either made by talented professionals or manufactured at home by crafty women for their own use. 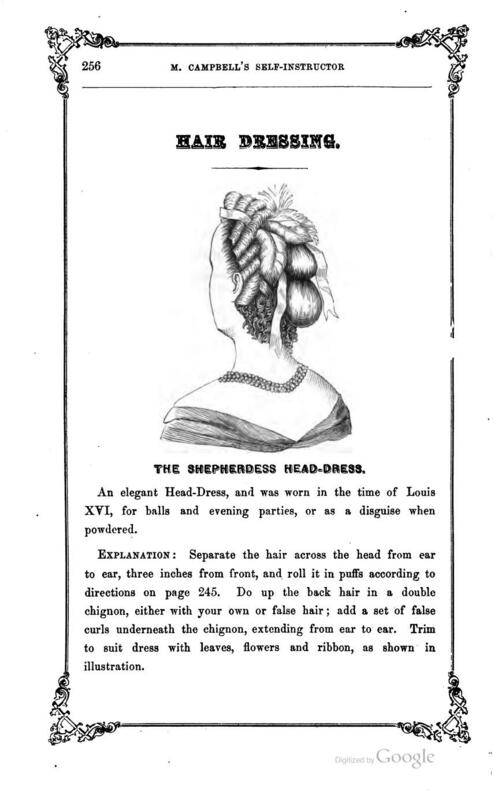 The hair utilized in these was sourced from strangers and according to the guide book over 150,000 pounds of it was imported into the United States in 1860 alone! 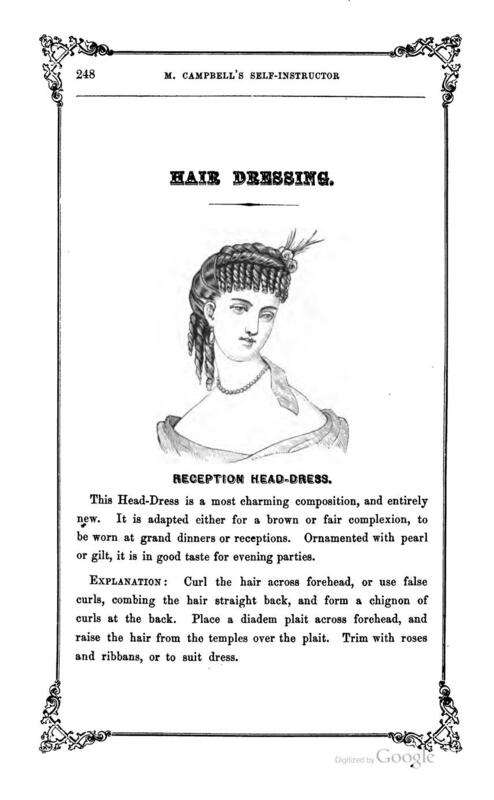 The sourced hair underwent a process to prepare it for hairwork use, meant to strip any oils or dirt from it ahead of time. Once styled into their desired shape they were kept that way permanently. 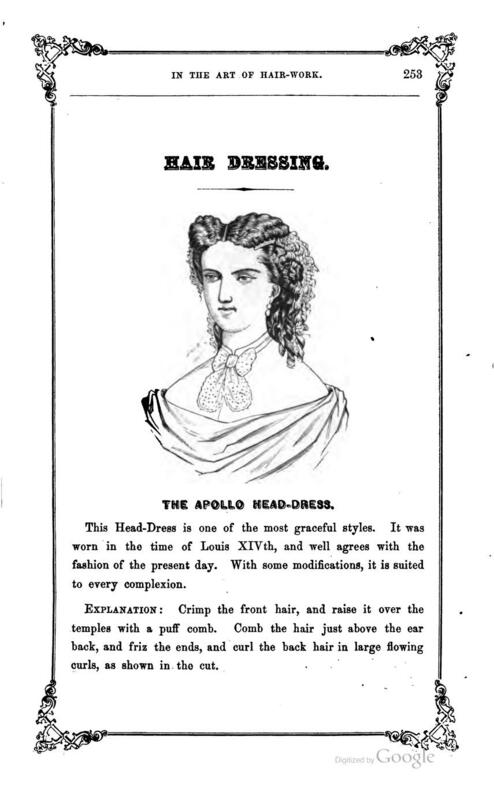 Some of the hair styles pictured here are quite fascinating and beautiful! It’s definitely inspiring to see what was popular at the time, maybe some of it will influence our future photoshoots!